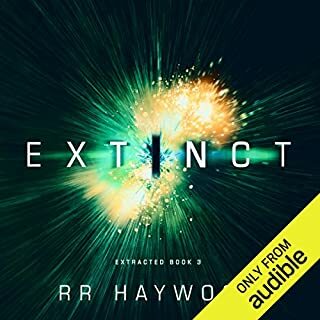 This book was worth it only because I got the Kindle version free as an Amazon First Read and paid only $2 for the Audible add-on. The pace of this book was tediously slow and full of sloppy writing (long run-on sentences, overly wordy). The premise was decent enough, but the execution was poor. 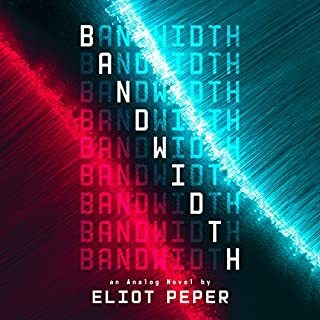 This is the best hard science fiction book I've encountered since Sagan's "Contact"! 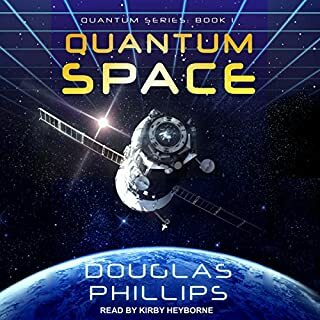 Douglas Philips has created an inspiring story of first contact woven together with the exciting potential of discovery in the field of quantum physics. 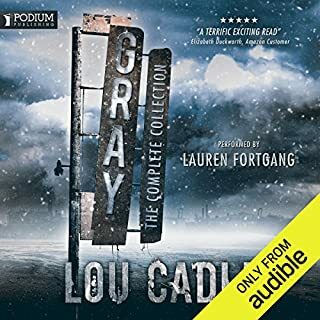 The content of this audio book was above average, however, the overly dramatic, nonsensical music played throughout was horribly distracting and, for me, ruined the experience. WOW! This is an amazing story, done incredibly well. My only disappointment is with the fact that I've had the book in my library for over a year before getting to it. Once I did, I couldn't put it away. Now that I've finished this volume, I'm so taken with the story and the characters that I've bought the rest of the series and am starting in. If I could give a sixth (or seventh...) star, I would. This entire series is incredibly good. I'm anxiously waiting for year 4 to be released. 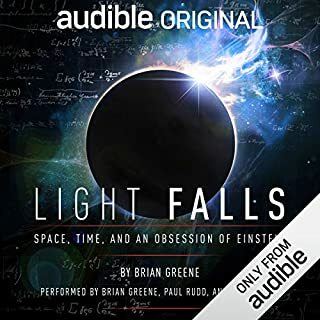 It's 1955, and Albert Einstein lies in a hospital bed, deathly ill. He suddenly stirs, asks his assistant for paper and pen, then scribbles something down. Minutes later, he dies. History tells us that Einstein jotted down equations that night. But struggling scholar Jacob Morgan believes that history is wrong. 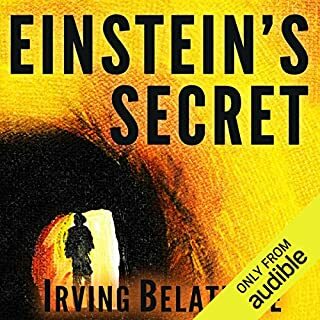 He's convinced that Einstein wrote a deathbed confession that night - a secret that the great scientist didn't want to take to his grave. 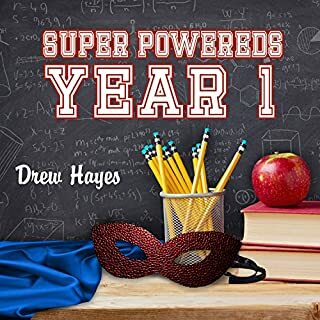 This was a $2 Audible add-on to my Kindle Unlimited subscription. For $2 and 5 hours it was meh- a trite and predictable time-travel-through-a-wormhole-chasing-Einstein-for an-explanation story. 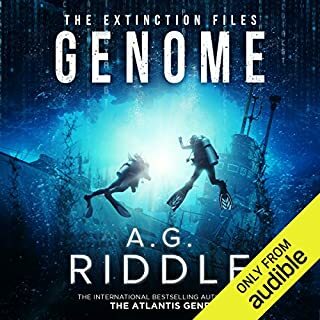 I really wanted to like Genome, but A.G. Riddle has disappointed me again. 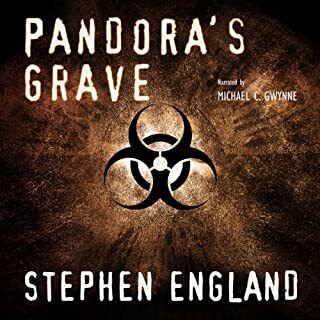 The first book in the series, Pandemic, set things up well, but the wrap up was implausible at best, contrived at its worst. 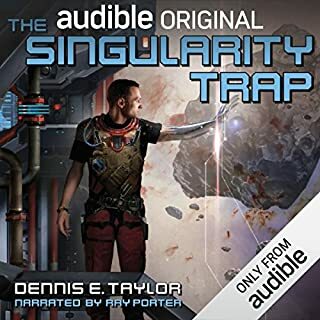 The only redeeming factor is that the Kindle version is part of my Amazon Unlimited subscription and the audio book was a $2 add-on. Was it worth $2 and 10 hours? I'm still on the fence there. I gave up at 80%. The story is so over the top melodramatic and the narration so awful, I didn't want to waste more time. This is a post-apocalypse story focused on the breakdown of 'old-world' mores, development of mores for the 'new-world', and the individual decisions of letting go, standing firm, or compromising. When faced with near certain death, what lines are you willing to cross? Are you willing to cross those lines you swear to never cross when faced with the imminent death of a loved one?